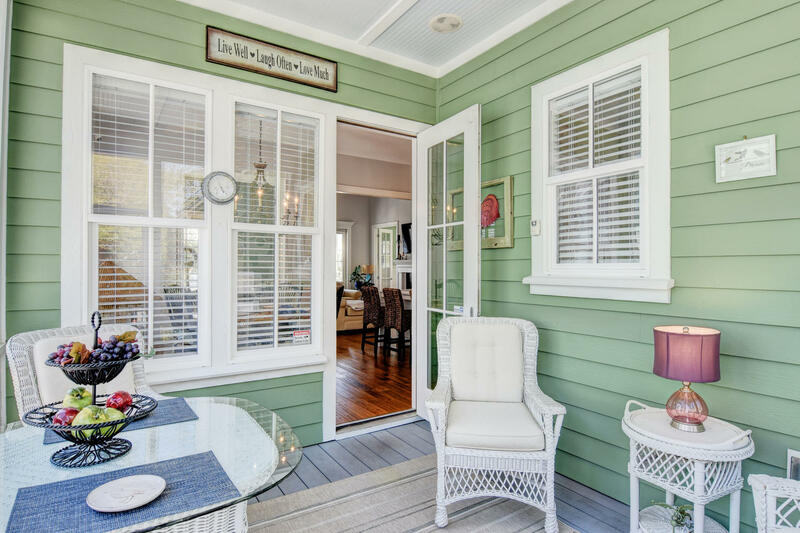 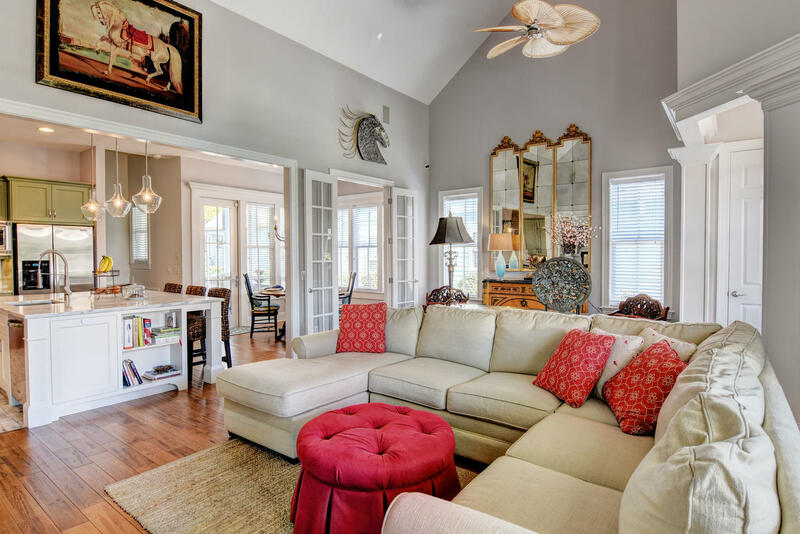 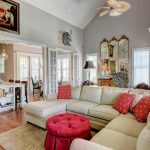 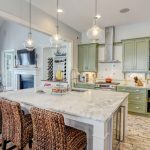 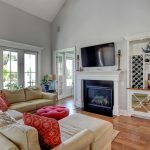 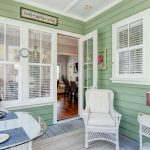 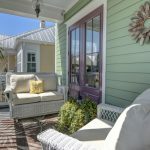 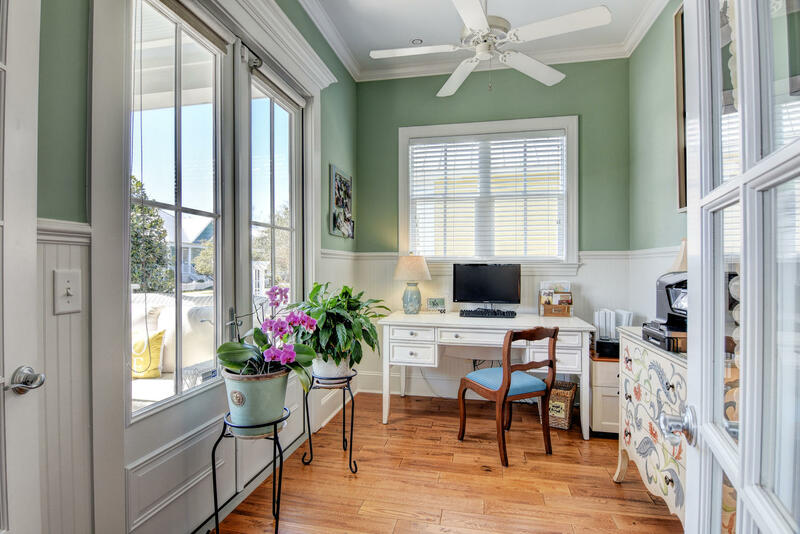 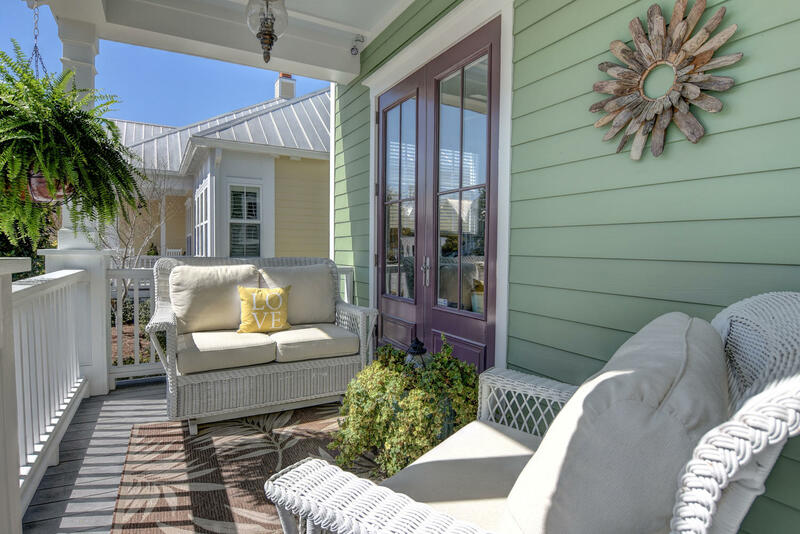 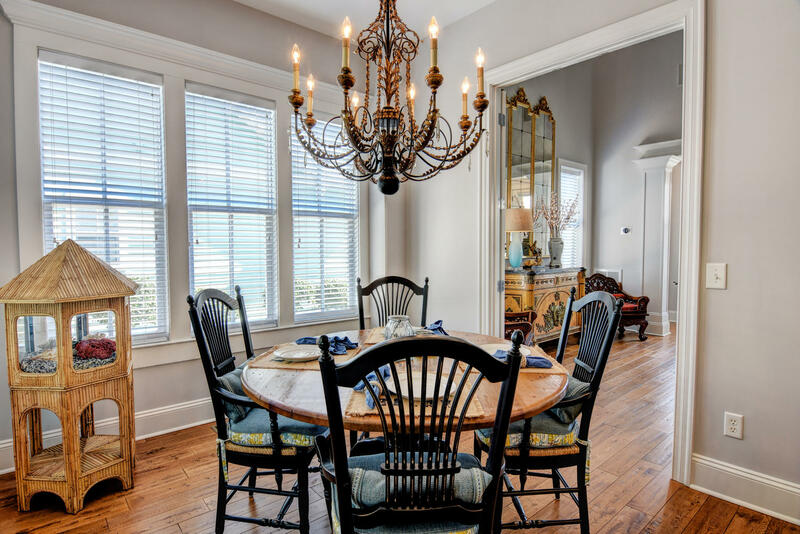 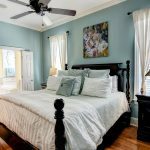 Delightful, open and magical living spaces hold the promise of a tasteful Coastal Cottage you can call home. 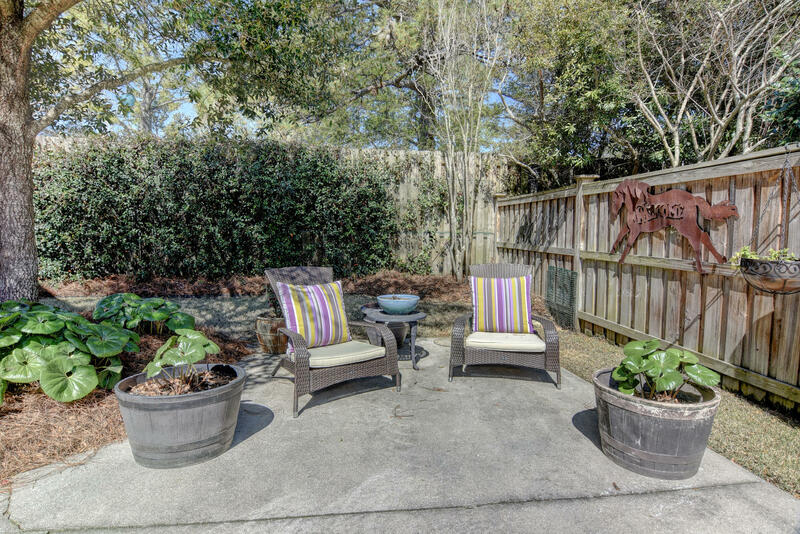 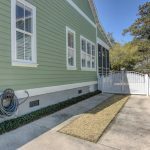 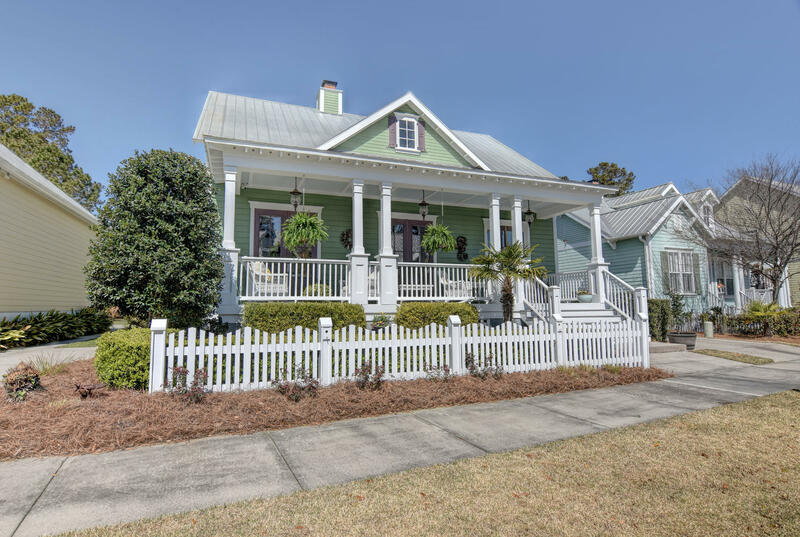 Located in a charming community of rocking chair front porches and white picket fences is a unique and special home in Southern Oaks. 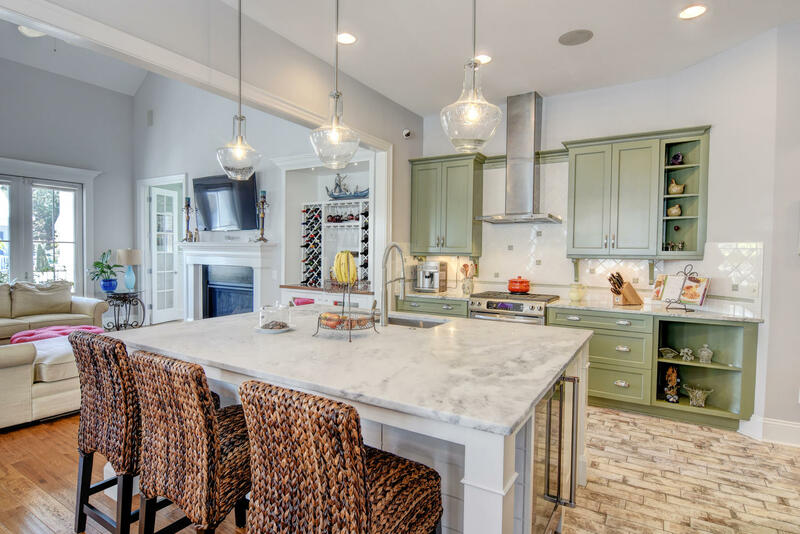 The renowned & sought after “Michael Powell” touched this home with his handcrafted custom designed kitchen island & built in furniture. 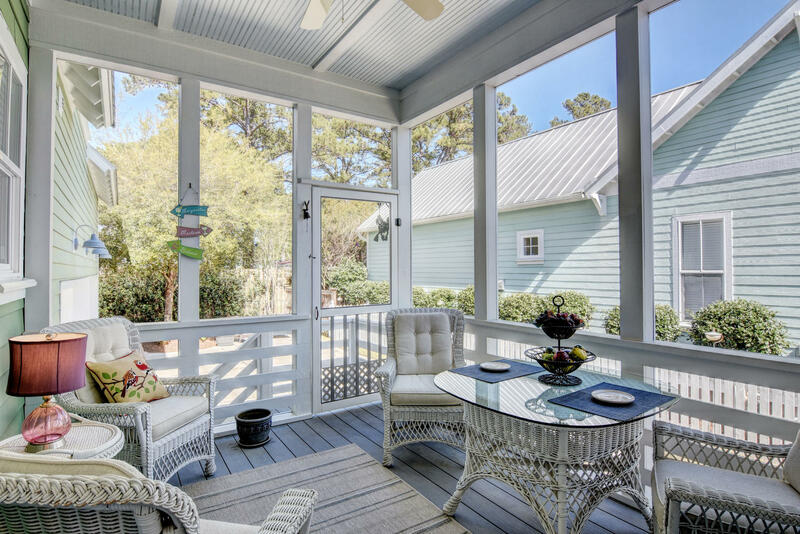 Floor to ceiling doors and windows inspire an outdoor feel while capturing peace and tranquility. 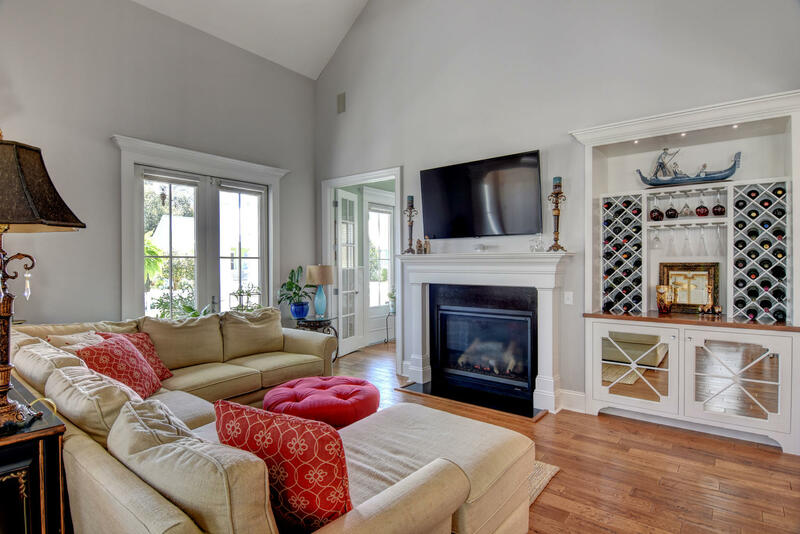 Vaulted ceilings allow light, and a natural ambiance. 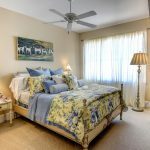 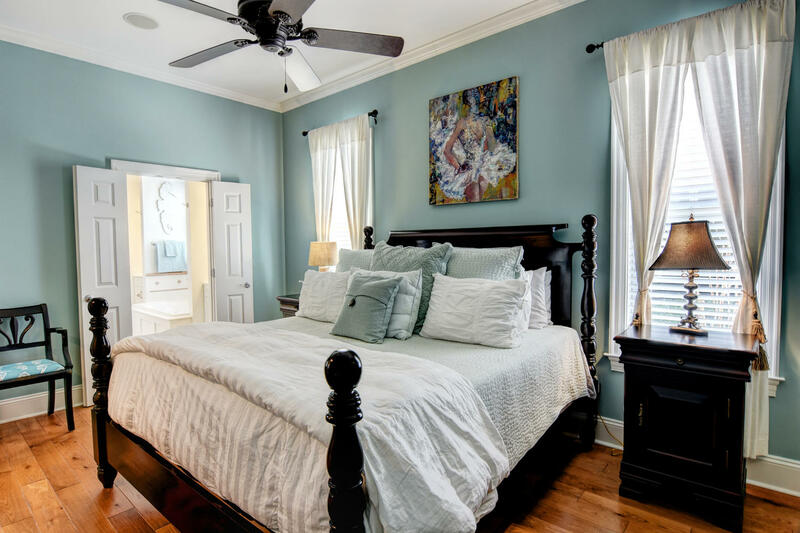 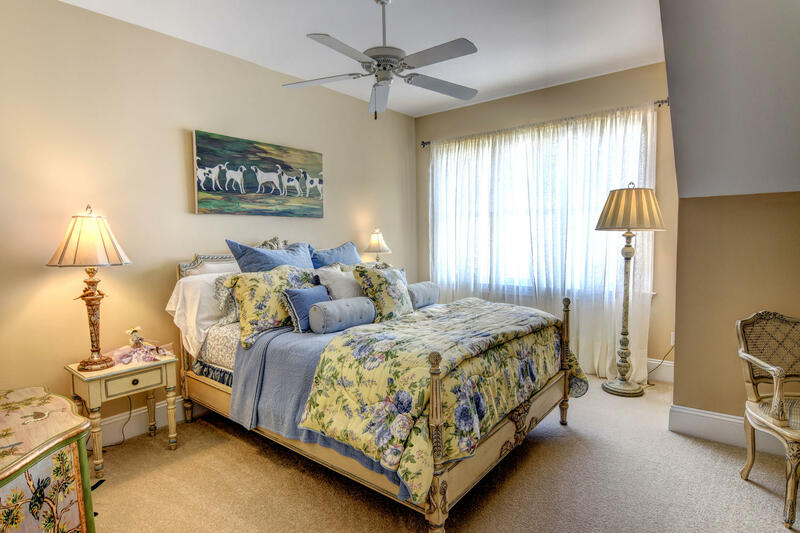 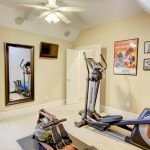 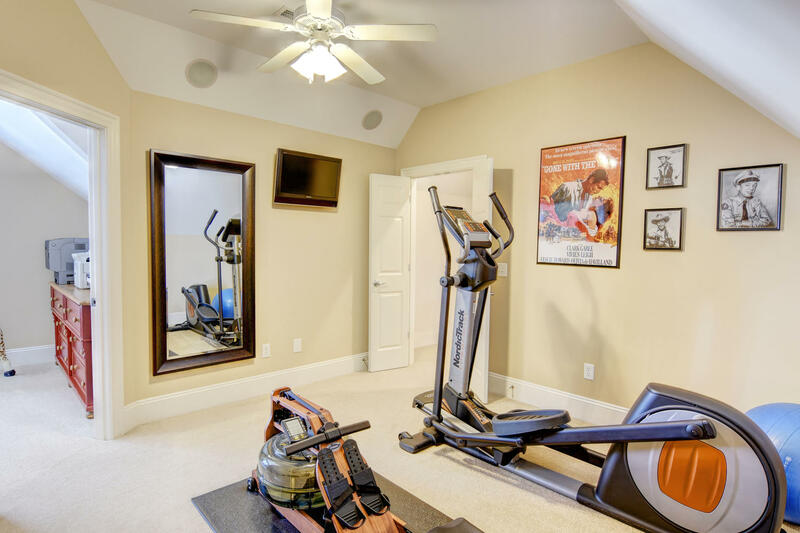 Enjoy your master bedroom on the main level. 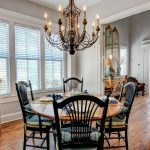 Invite family and friends to the beach. 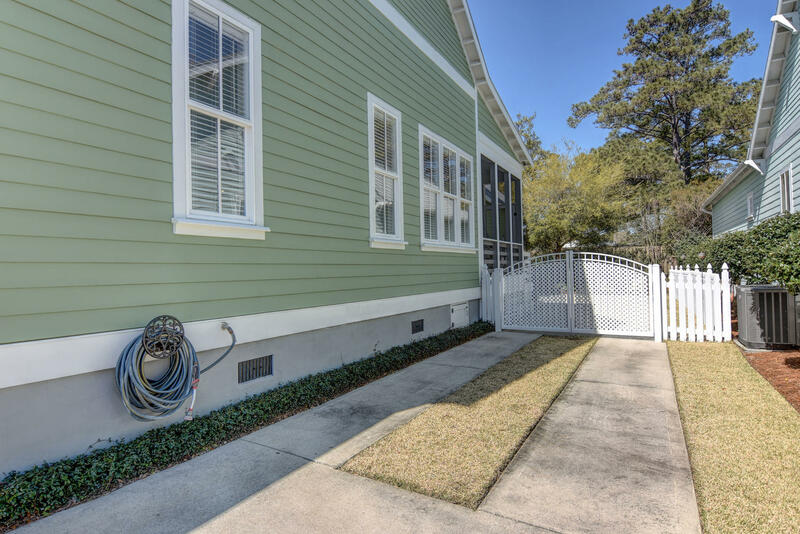 They can enjoy their own private second floor, three bedrooms, with 2 full baths. 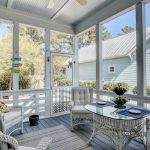 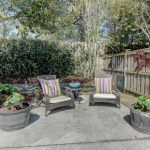 Wonderful screened porch, 3-car garage, potting shed, irrigated lawn, rose-garden, fenced and gated.